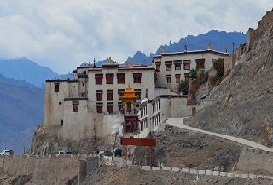 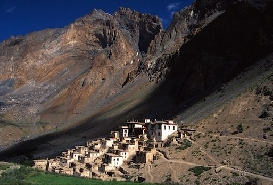 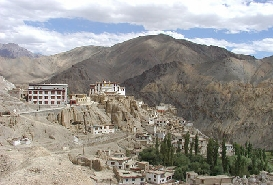 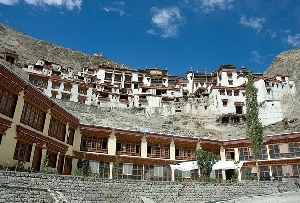 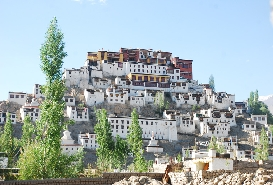 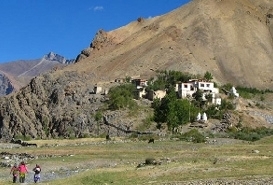 Bardan Gompa or the Bardan Monastery is an important monastery of Leh- Ladakh. 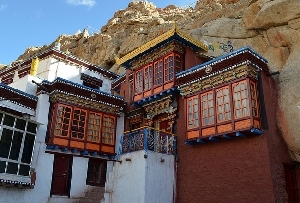 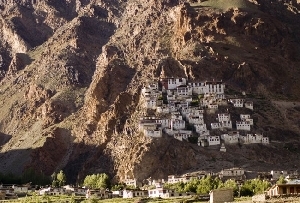 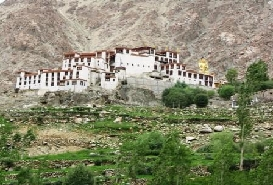 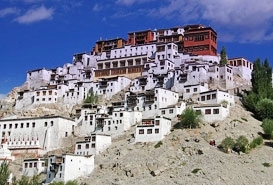 On your tour to Leh- Ladakh, visit the Bardan Monastery. 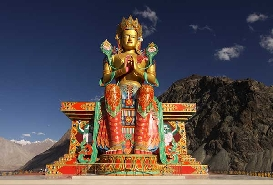 It has a large Dukhang Assembly Hall, which has some exquisitely crafted statues of Buddhist deities along with some Stupas, made of clay, bronze, wood and copper. 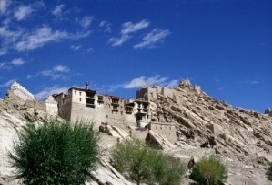 Constructed in the 17th century, Bardan Monastery belongs to the Dugpa-Kargyud monastic order, which was one of its first centers. 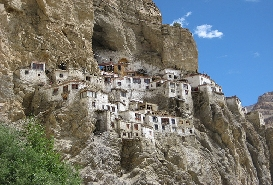 The Bardan Monastery monks participate in the unveiling of the idol in Sani Monastery. 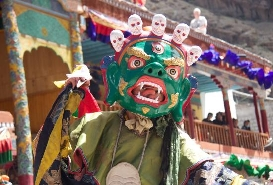 In this festival the monks perform masked dances as a part of the ritual.